Google drive provides the limited storage of 15 GB. 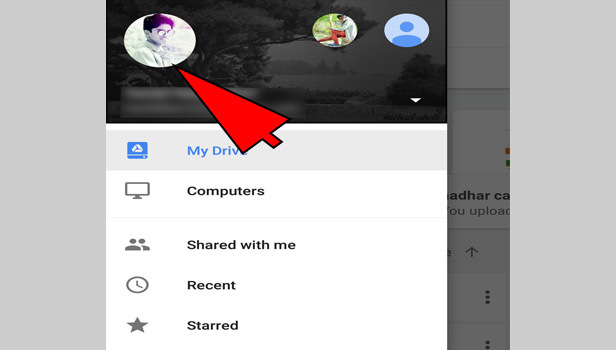 You can use multiple accounts in google drive which will provide more storage. 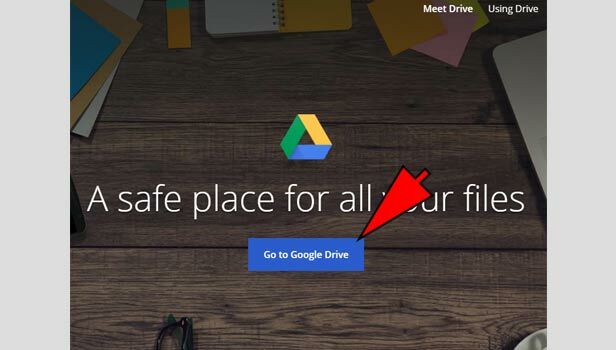 Let’s learn how you can merge Google drive account. Click on profile picture: Now click on profile picture ta the top right corner. 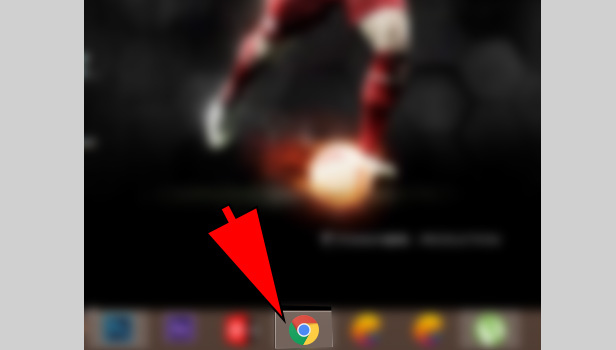 Click on ‘add account’: Click on ‘add account’ option. 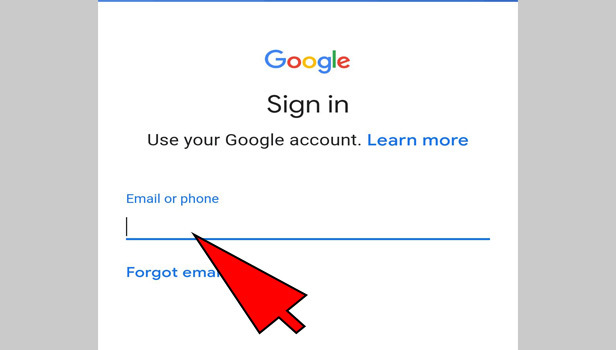 Sign in with Gmail: Now enter the mail ID and password. Complete the sign in. 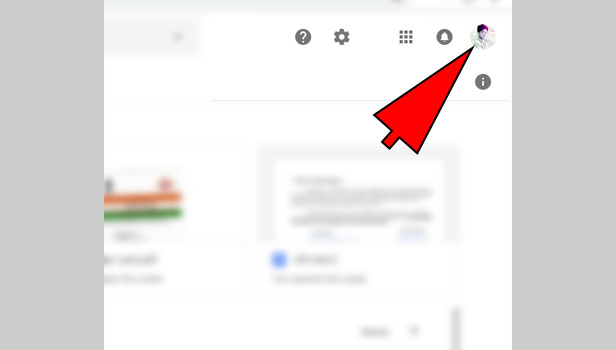 That’s how you can merge Google drive accounts on desktop. 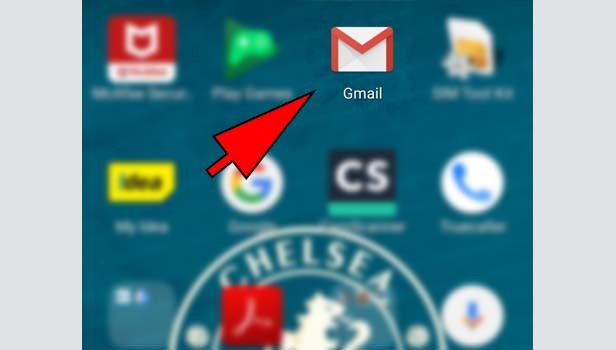 You can easily merge Google drive accounts on mobile. 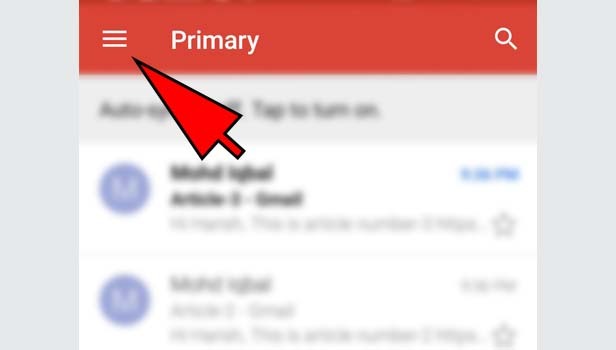 Tap three bars menu: Tap on the three bars menu at the top left corner. Tap on your profile: Tap on your profile at the bottom. 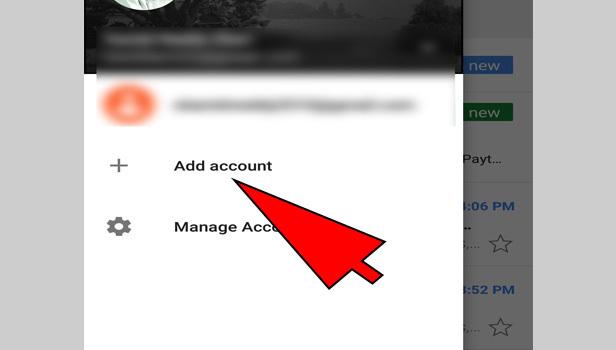 Tap on ‘Add account’: Tap on ‘Add account’ option. 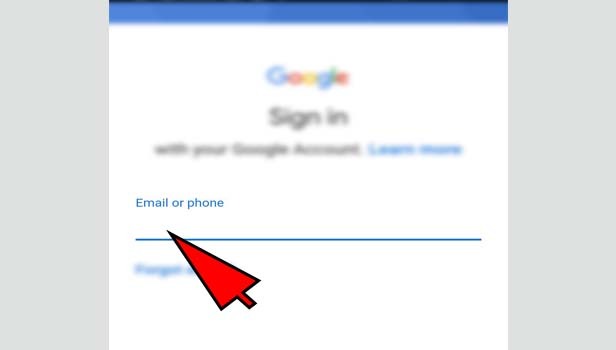 Sign in with other account: Now enter your mail ID and password. Tap next. 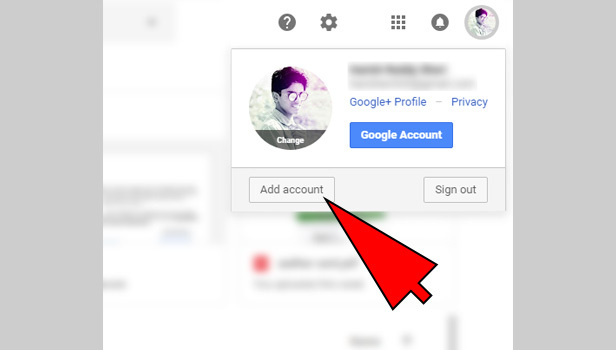 Now your account will be merged with your previous account. How to use merge accounts? Tap on preferred account: Now tap on which account, you want to use. Now automatically, you will see account’s drive files.